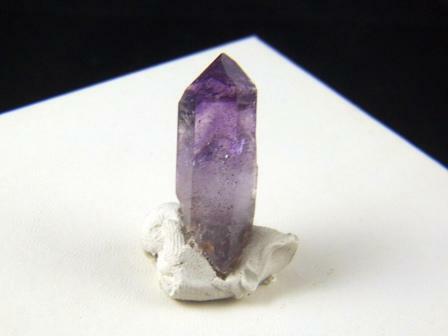 Brandenburg Smoky Amethyst, Namibia, South Africa. Size: 1/2"x1/2"x1-1/4" Wt. : 5.87grams.